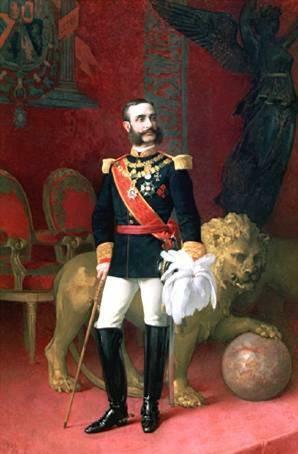 Antonio del Castillo, future leader of the Conservative Party, convinced Isabella II to abdicate in favour of her son Alfonso XII who had the support of the army and the bourgeoisie. 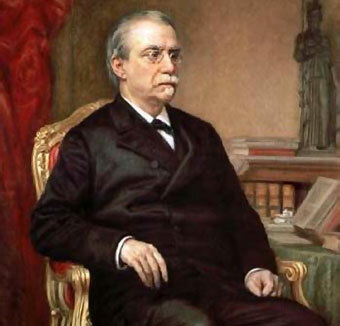 In December 1874 Canovas wrote the Sandhurst manifesto promising a constitutional monarchy. A new pronunciamiento by General Martinez Campos late December 1874 proclaimed Alfonso XII king. 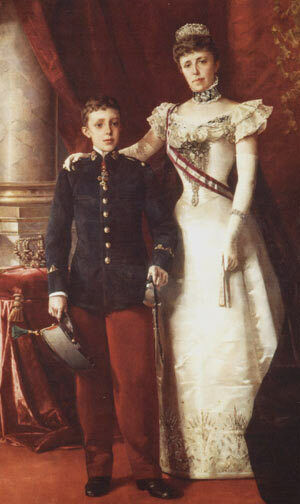 Alfonso XII died in 1885 and the Restoration system was maintained under the regency of queen Maria Christina (1885-1902) on behalf of her son Alfonso XIII. a) Constitution of 1876 considered as a moderate constitution , flexible to allow parties rule the country to without changing it . 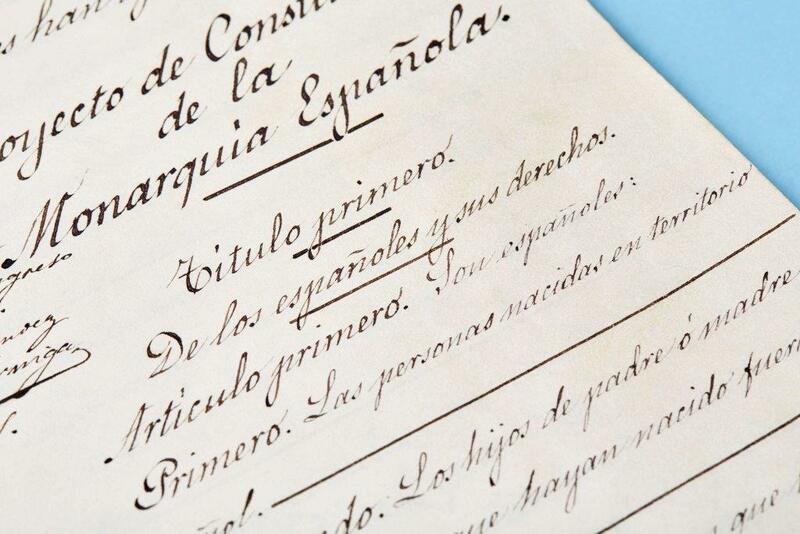 It shared sovereignty between the king and the Cortes and included a wide range of rights and liberties. b) Rotation of parties or turnismo consisted on alternative ruling of the Conservative and the Liberal Party . The Conservative Party was led by Canovas del Castillo and was moderate. The Liberal Party, led by Praxedes Mateo Sagasta, was more progressive although it was supported by the bourgeoisie and the urban middle classes. As soon as the rulting Party had problems, the king appointed the opposition leader to form a new government fixing elections to be won by his party through was was called pucherazo or electoral fraud consiting in adding or taking votes as needed to reach the convenient result..